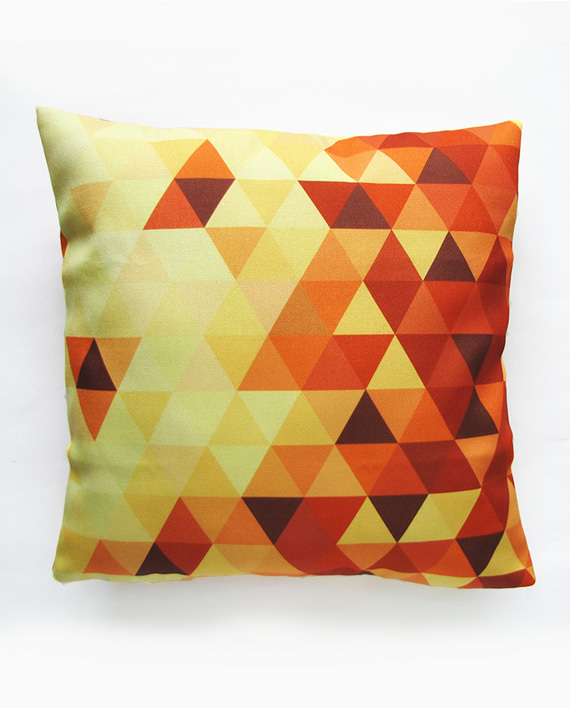 A kaleidoscope of yellow and orange triangles forms this graphic mosaic design. 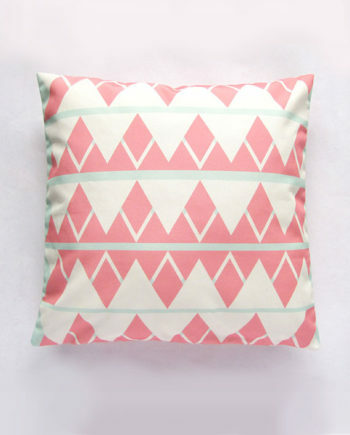 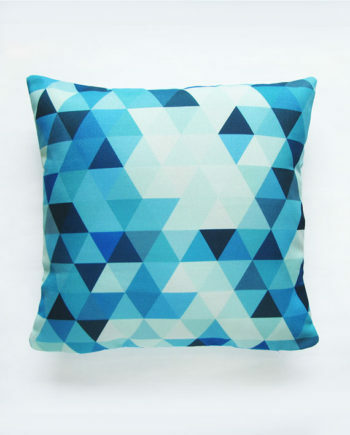 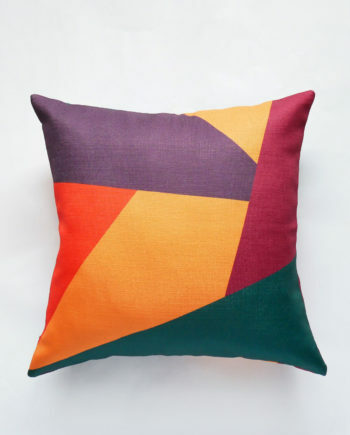 Its bright colours and modern geometric design is bound to make a statement in any room. 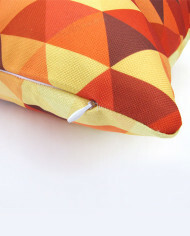 This modern geometric pillow cover is designed with a kaleidoscope of yellow and orange triangles to form this abstract mosaic design. 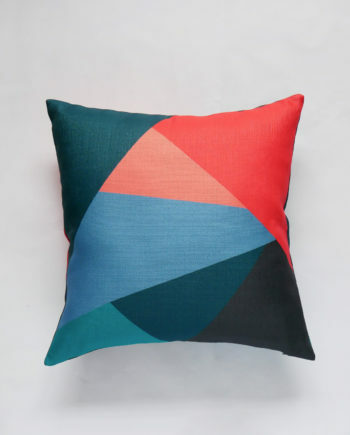 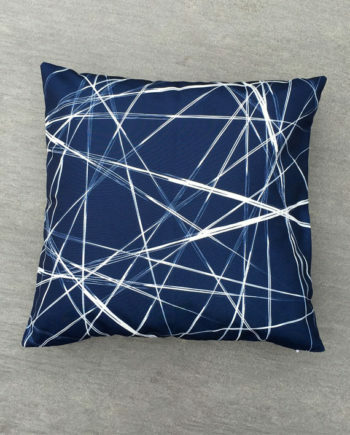 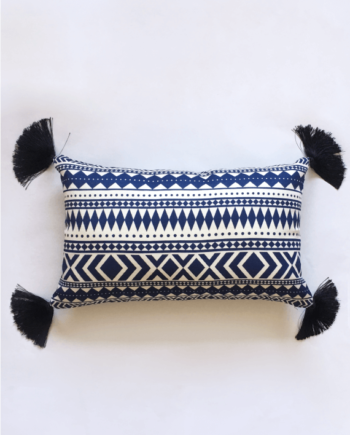 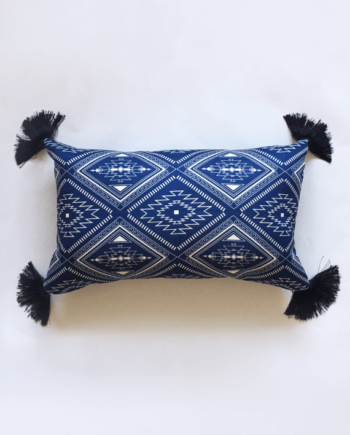 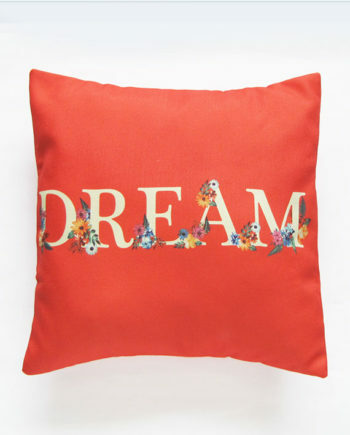 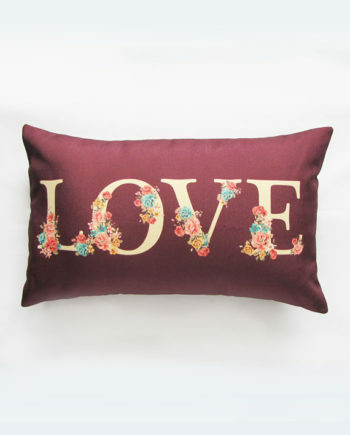 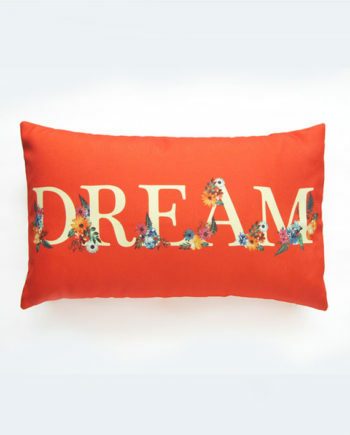 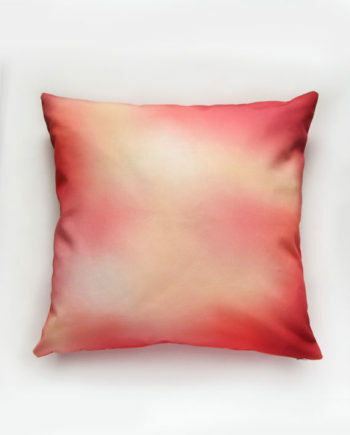 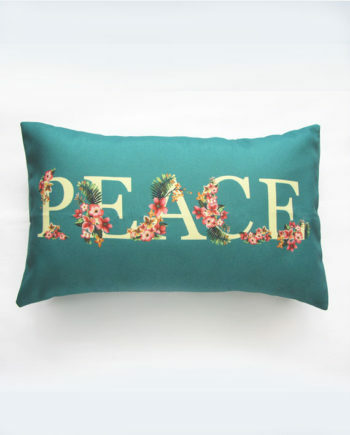 Feature this bright cushion in any interior for an added graphic element that brings visual interest and vibrancy to your space.